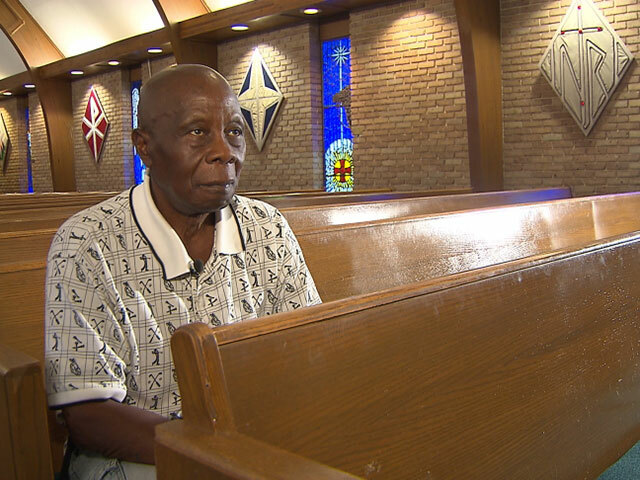 ARLINGTON, Texas -- Few people in America understand first-hand the danger of Ebola better than Albert Travell. "It's horrifying," Albert Travell told CBS station KTVT in Dallas. "We're praying about it." Two months ago, Travell received a call from his home country of Liberia and learned his niece had died. Before doctors diagnosed her with the Ebola virus, six more of Travell's family members also became infected and died. "Traditionally, since she was a lady, the ladies came around to take care of her body so that's how they got the disease from her," Travell explained. Travell visited Liberia himself in May with a Texas nonprofit group to provide electricity to schools and hospitals. At the time, there were few travel restrictions and Travell said concerns about Ebola never entered his mind. Weeks after he returned to the U.S., the areas Travell worked in were under 24-hour curfew. The threat of Ebola stopped the non-profit's missionary work and disrupted most people's daily lives. While he acknowledged the U.S. is far better equipped to handle the virus, "I'm afraid. Everybody is afraid of Ebola," Travell said. "We pray to God that one of these days everything will be over."